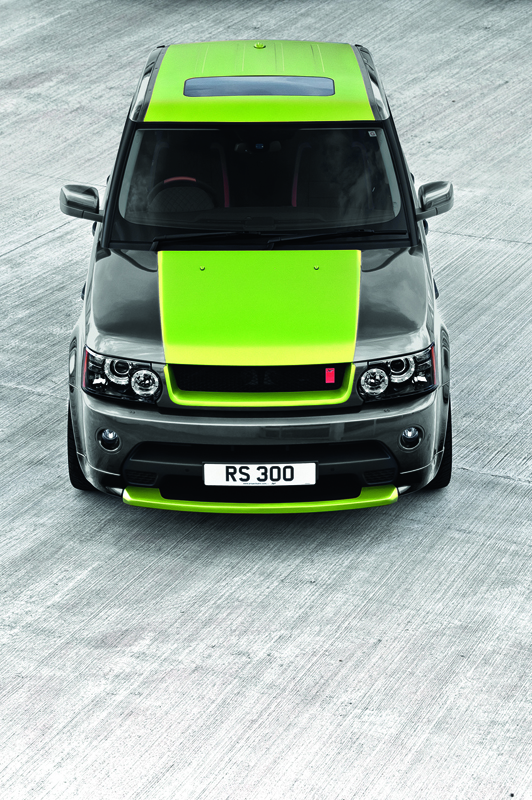 Custom coloring for the Range Rover Sport. 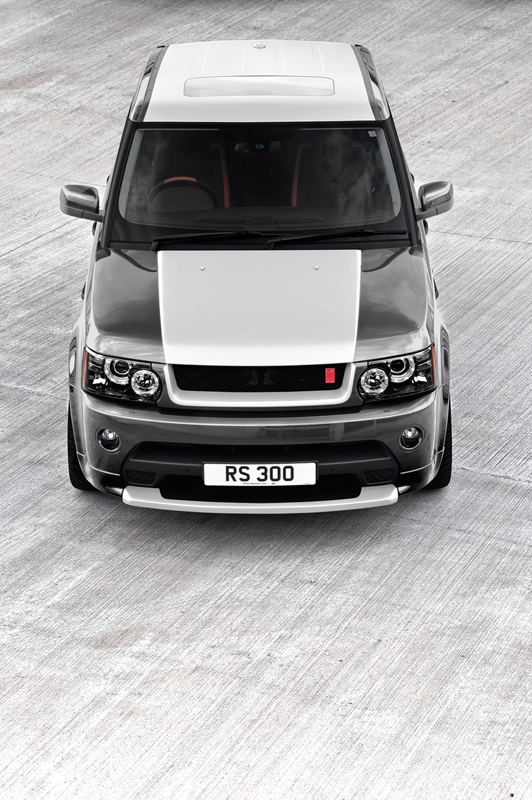 The Project Kahn Vesuvius Edition Range Rover Sport was originally designed as the ultimate Project Kahn model. Named after the Italian volcano, the first model was given a dark orange stripe that ran across the length of the SUV. Now, Project Kahn is expanding their offering of the Vesuvius range with a fresh batch of colors. The new Project Kahn Vesuvius color range gives customers the option to choose from a variety of color schemes with the original Vesuvius layout. The base color for each selection is Orkney grey, which is contrasted by number of colors such as green, orange, blue, brown, white, and more. Each model features a contrasting color stripe that runs from the front apron to the rear trunk and trim piece accents on the exterior. 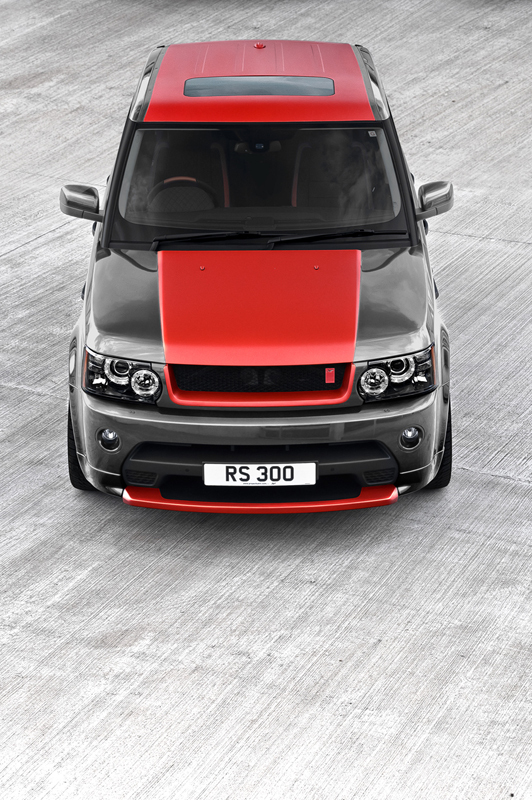 Each Project Kahn Range Rover Sport models with the Vesuvius color scheme will come standard with exterior styling upgrades. 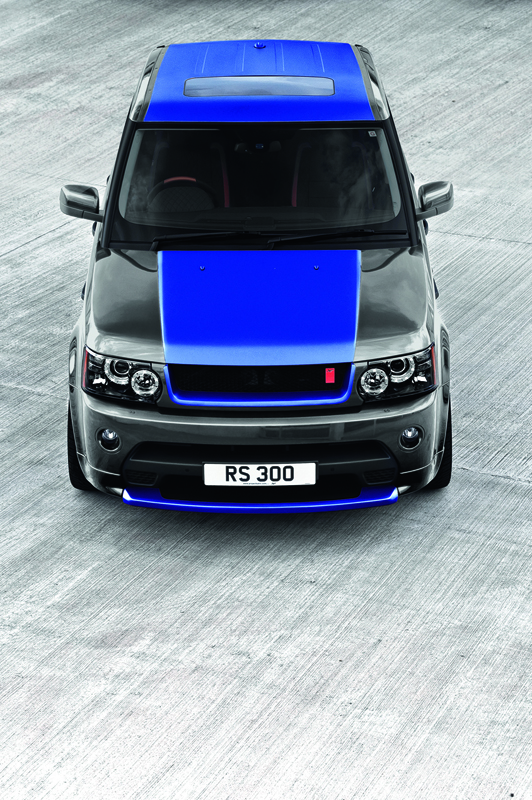 Each side of the SUV will be given black rubber side steps with colored edges, and special Kahn RS 22-inch alloy wheels with colored stripes. The front of the SUV will feature an extended spoiler lip for better aerodynamics and grille insert, each in the selected color. The rear of the Sport is finished off with a quad exhaust system. 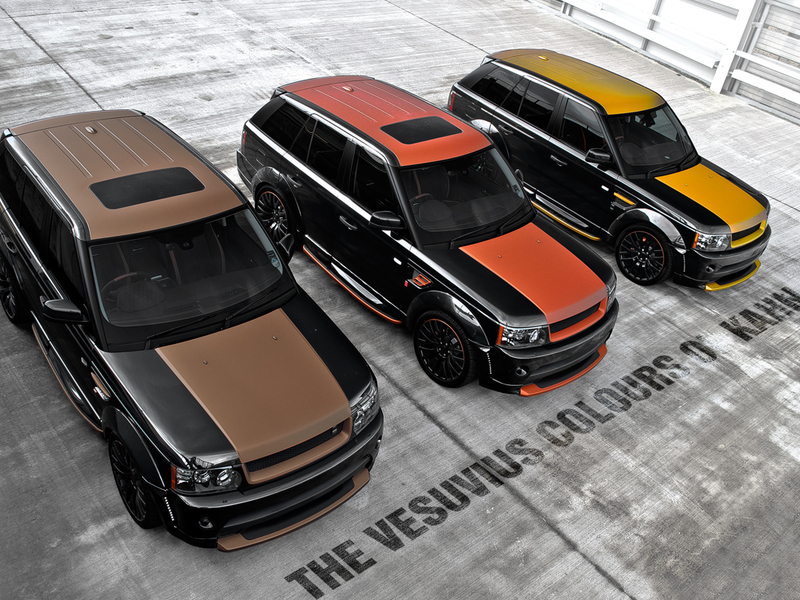 Project Kahn currently offers the full range of Vesuvius Colors for the Range Rover Sport. Pricing has not been released. What color would you get your Project Kahn Vesuvius in? Leave a comment and let us know!